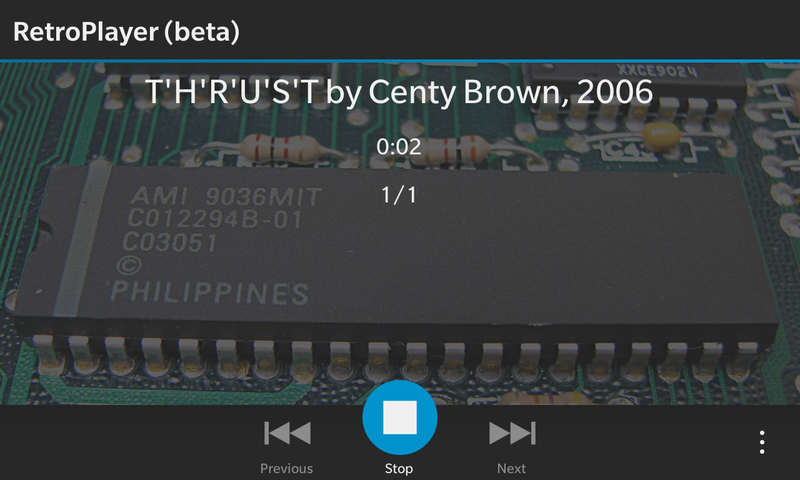 A small update to RetroPlayer is now available for download in BlackBerry World. It fixes a crash bug on loading of modules and adds next/prev song actions for favorites list. Enjoy!